A sewer line has caused about $25,000 in damage to a house on Main Street in Glens Falls, N.Y. According to The Post Star, the line backed up into the house at 166 Main St., filling the partially finished basement with 2 to 3 in. of raw sewage. When the backup began, the homeowners called a plumber, thinking their pipes were clogged. According to The Post Star, the plumber determined the problem was in the sewer main. Village workers had to dig up the main and replace a portion of it, Mayor Harry Gutheil said. Gutheil said they found sand in the pipe, which caused the backup. The backup left homeowner Tiffany St. Louis with a basement of sewage. So, she called her homeowners insurance. However, sewer and water backups were an exception on her policy, so the insurance would not cover the cleanup, she said. “Additionally, when this happened I had to pack up and leave the house with my sick 6-month-old infant because of the toxic fumes that filled the home,” St. Louis said to The Post Star. It was a shock to have the street’s sewage pouring into her basement, she said. Gutheil said the village filed a claim with its insurance, which is expected to cover the repairs to the home. According to The Post Star, KPM Restoration has done the cleanup and will be restoring the basement. “They quickly responded and have been very understanding, thorough with cleaning up and extremely friendly,” St. Louis said to The Post Star. Gutheil could only remember one time when such a thing has happened, though he said that it is possible whenever there is a major sewer clog. According to The Post Star, that is because every home has a small pipe, called a lateral, which connects to the house to the main sewer pipe. If a main pipe clog happens near one of those laterals, and it is a big enough clog, it is possible for liquid to be pushed back through the lateral to the house. New construction often includes a backwater valve to prevent this, but it is costly to add it to existing homes. 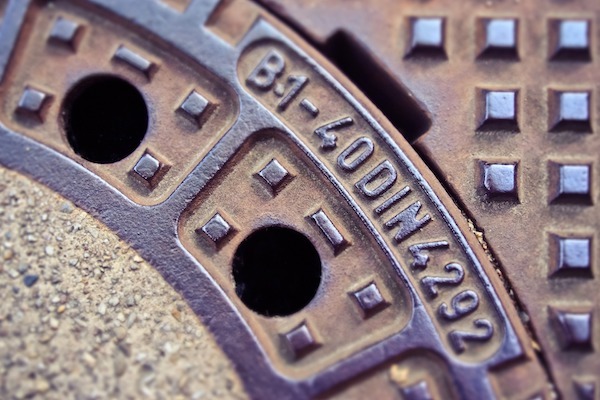 The village’s sewer system is more than 100 years old.